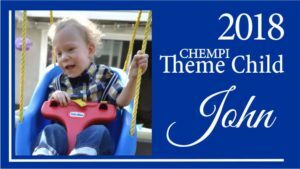 CHEA – The California – Hawaii Elks Association is a charitable organization serving children with disabilities since 1950. 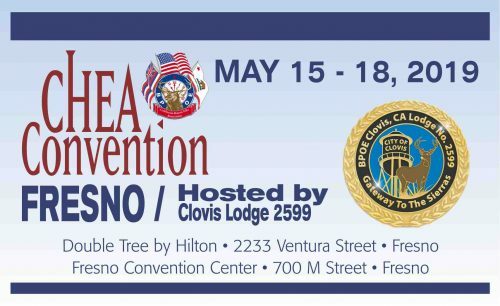 With 168 lodges in 19 Districts (including the Islands of Guam and Philippines), the California-Hawaii Elks Association CHEA serves disabled children, veterans, and our youth in wide range of activities. 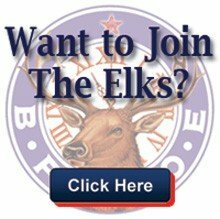 We are a proud organization with roots back to 1868 and thousands of Elks, who have not only helped millions of people, but are a social organization that enjoys the company of other Elks at our lodges where our meals and beverages support our growth and the community. B.P.O.E. stands for The Benevolent and Protective Order of Elks (or as they are affectionately known, the Best People On Earth). Elks are American Citizens who want to save its great values; who love others and want to make sure they are healthy and happy; and who love life and want to contribute to it, as well as to share it. As a member, we find there is nothing better than serving our community through the various activities and charities supported by our local Elks Lodge. The California-Hawaii Elks Association CHEA is best known for its support of children with disabilities. Among these pages you will find many heartwarming stories and videos that relate to our Major Project, often referred to as The Purple Pig. 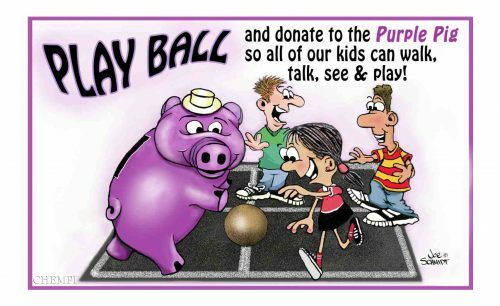 The Purple Pig is the fundraising arm of this charitable work and serves as a reminder to the membership that our greatest joy is in giving to and helping others. 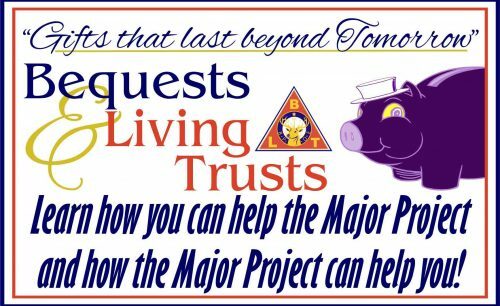 Whether you help through the various support methods such as our BLT Legacy Giving Program, regular monthly donations, filling the Purple Pig with the “A Coin A Day so they can Walk, Talk, See and Play”, or simply using the GoodSearch Search Engine–there are many ways to support the children and their families who may have had little hope without the CHEA intervention. 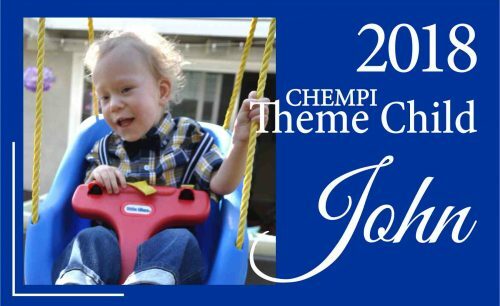 While each state has its own Major Project, CHEA is working to help kids with disabilities. 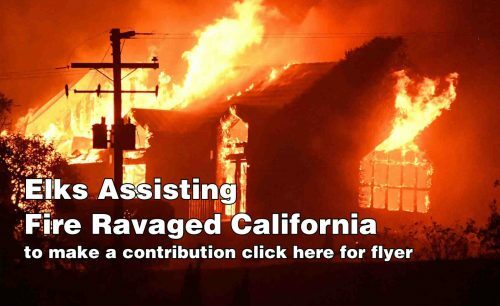 Further, each lodge is working to ensure the future and well-being of our youth by being involved with the Dictionary Project, Scouting, Hoop Shoot, Drug Awareness, Americanism Essay Contests and, second only to the Federal Government, Scholarships. You’ll also find them helping during the holidays with parties and gifts for the kids. Patriotism runs deep through the heart of Elkdom as the members work to support our nations Veterans. 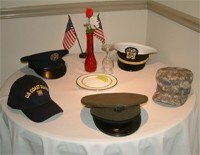 Whether it means cooking for them, celebrating with them on Veterans day, singing Karaoke with them, having them in parades or simple visits at the various Veteran’s Hospitals and other facilities, Veterans will be honored as long as there are Elks. For our members, CHEA trusts that you will find a wealth of resources contained herein. To our guest, look around and discover the many reasons that you would want to be counted among the Best People On Earth.